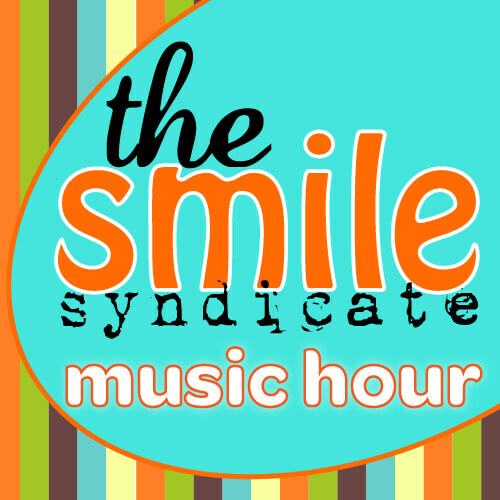 The Smile Syndicate is a funny musical podcast that explores themes and tells stories in a light-hearted and engaging way. Try some of our best new music and comedy podcasts, and see if you want to spend more time with us. We hope you will! What is The Smile Syndicate? The Smile Syndicate is full of great music, funny life hacks, engaging story lines, imaginative characters, and fantastical happenings. Subscribe to the show to get each new episode as it comes out, and explore older episodes to discover stories and life hacks you may have missed. Add some Smile Syndicate to your day! A new song each week, presented with fun commentary and stories you won’t believe… because they are not true.